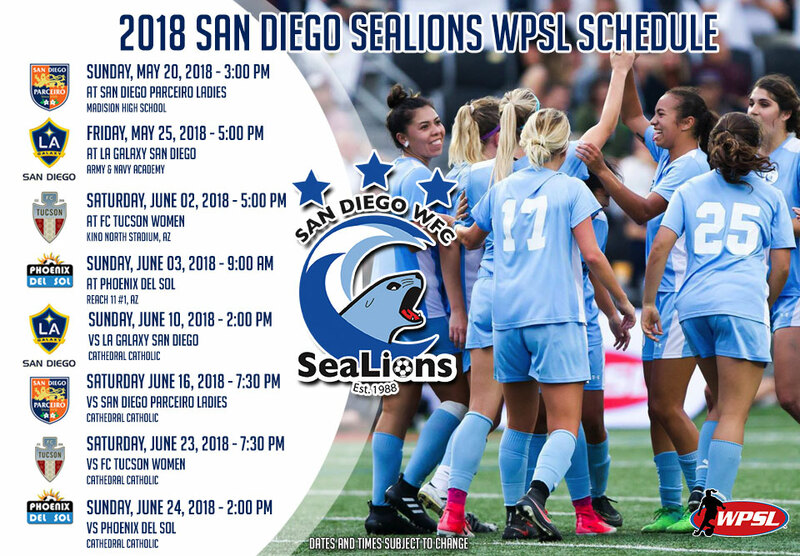 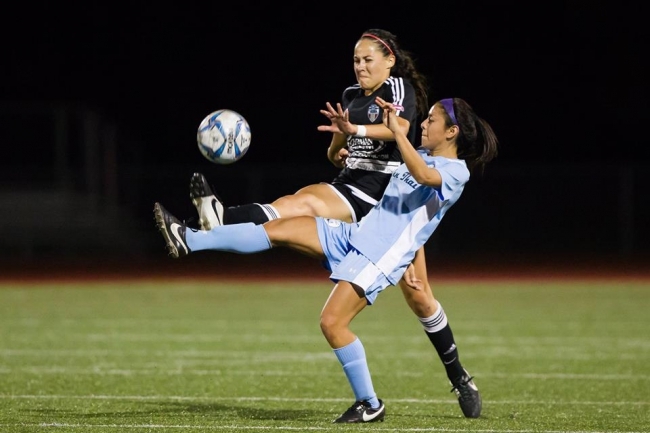 (SAN DIEGO) -- The San Diego SeaLions host the 2017 WPSL Western Regional Playoffs this weekend with one goal in mind – a return to the Final Four and the national championship which narrowly eluded them last season. 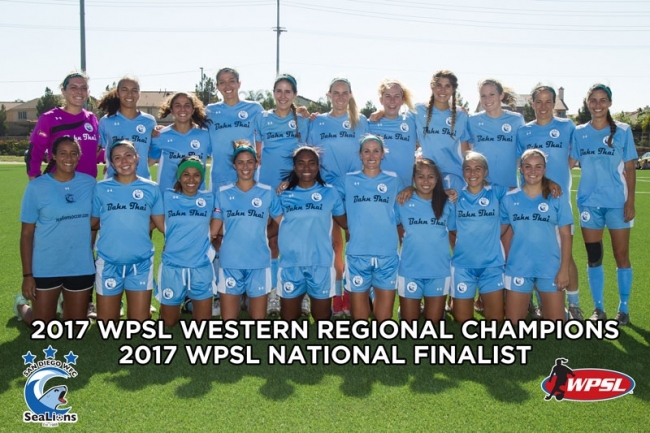 But to do so they must first get past teams from WPSL’s toughest region – MLS-affiliate Seattle Sounders; Sacramento Storm; and L.A. Beach FC. 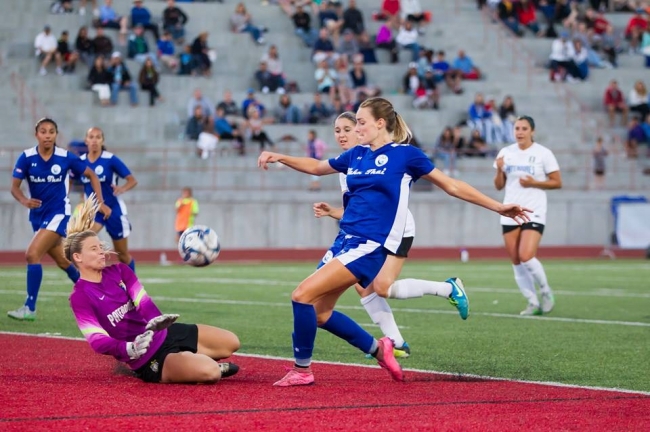 Thirteen SeaLions have found the back of the nets 37 times this season to bring San Diego (9-0-1) into the playoffs, led by Angelina Hix’s (MiraCosta) nine goals and /Elise Britt’s (UCLA) six. 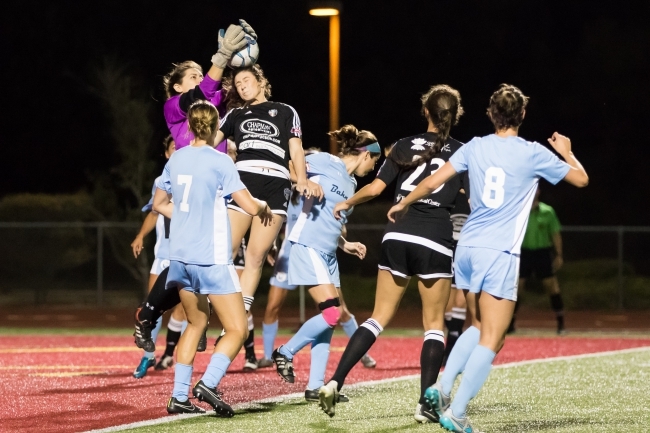 Co-captain Rosie Tantillo-Colon (USC) has contributed five assists and three goals, while her other co-captain, Kaycee Gunion (CSU-San Marcos), is again among the league-leading goalkeepers with a microscopic 0.6 goals-against average over ten matches. 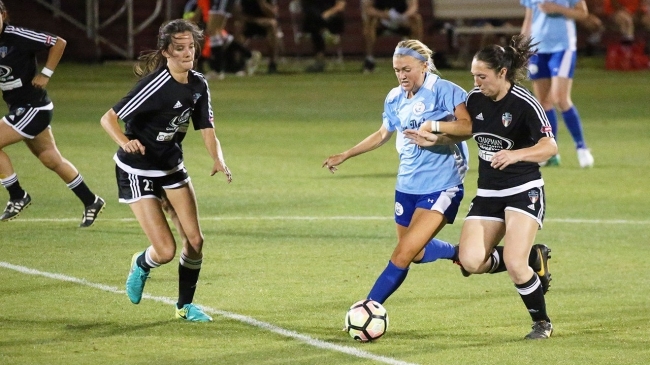 The Sounders (6-2-0), San Diego’s first-round opponent, are led by Nia Gordon (W. Virginia) and Kaycie Tillman (Florida State) who’ve combined for seven of the team’s 18 goals in 2017. 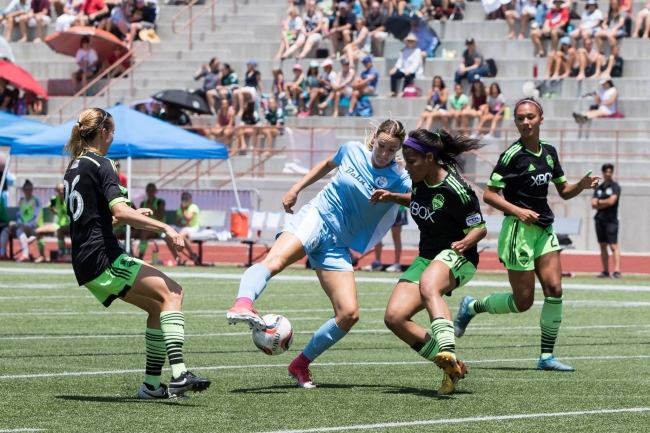 The winner of that match will face the winner of Saturday’s second game, either Sacramento Storm (9-0-1) or Beach FC (9-2-1). 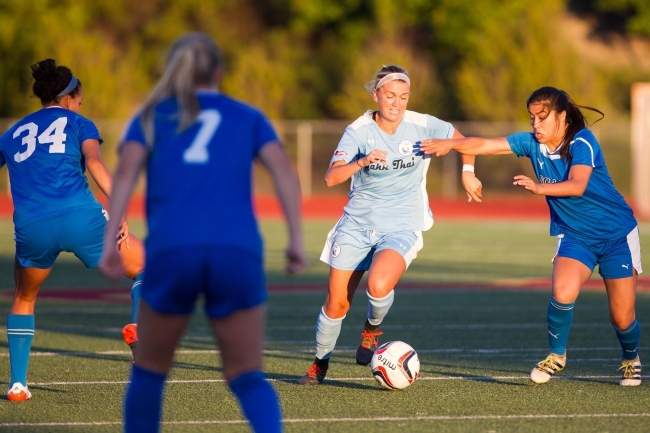 Storm are led by Sissi (Brazil WNT) and Sherifatu Sumalia (Ghana WNT) who have tallied 13 of Storm’s 27 goals; Beach FC’s top scorers are Sierra Castles (W.Coast FC) and Jordan Merada (USC) with three goals each. 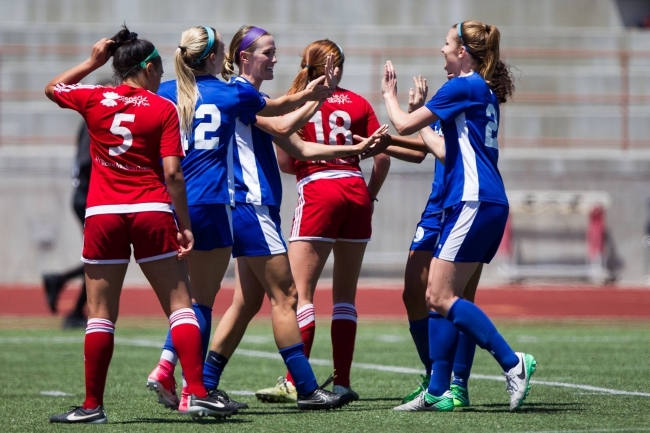 2:30 Sacramento Storm v. Beach F.C. 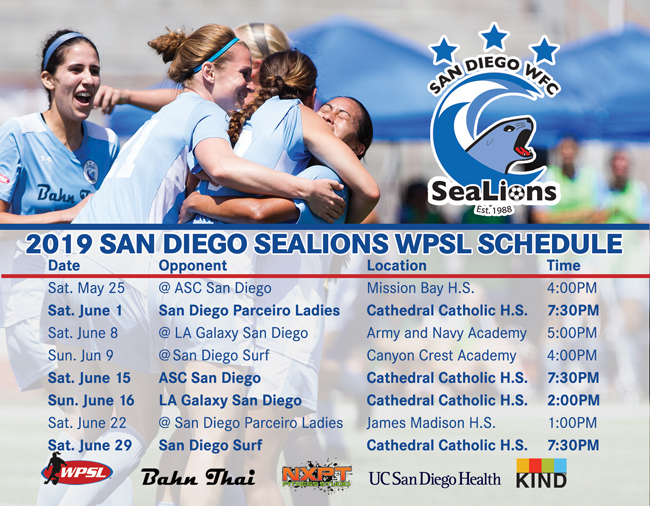 San Diego SeaLions v. Beach F.C. 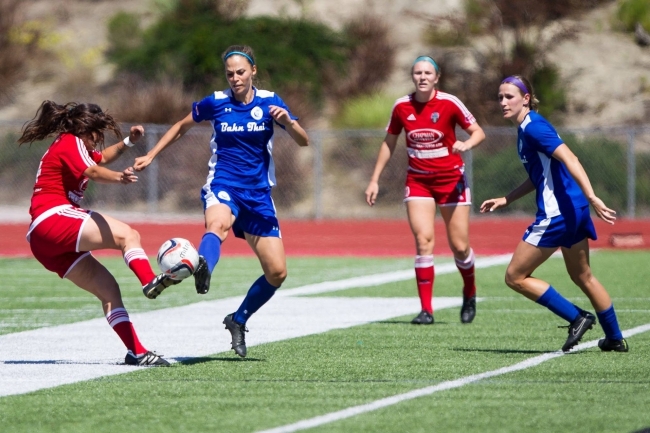 Tune into the SeaLions Facebook page, or to the ScoreStream mobile app, to track the progress of the matches in real time.